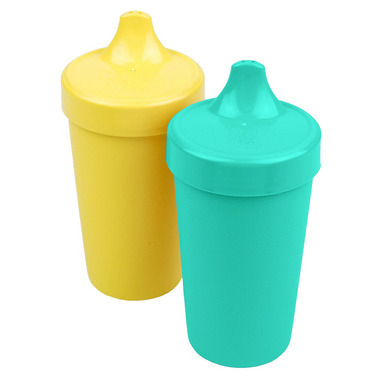 These colourful no-spill cups are the perfect sippy cups for kids on the go! 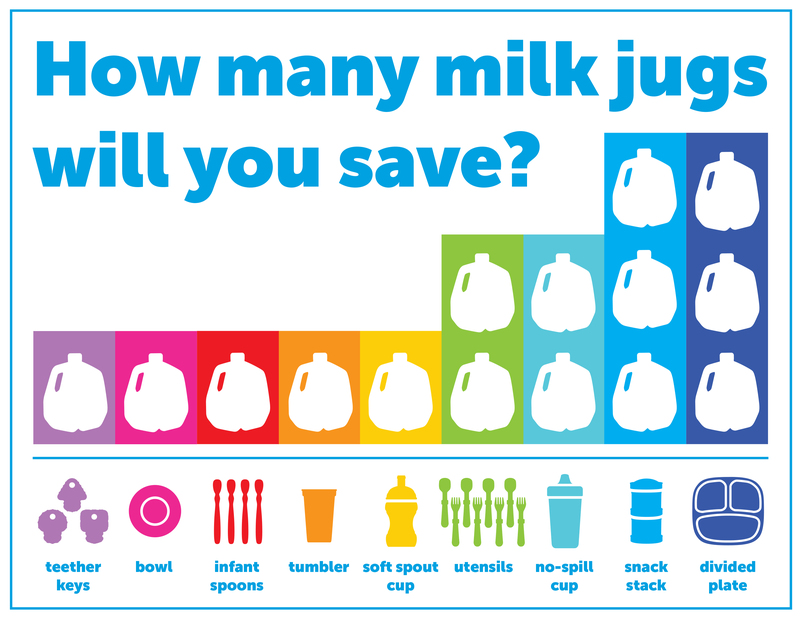 The one piece, easy clean silicone valve keeps your toddler's milk or juice leak-free. 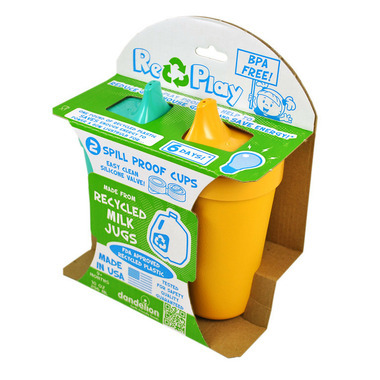 All Re-Play no-spill cups are made from FDA approved sustainable HDPE recycled plastic. Not only are they better for your child, they are better for your environment! These are a good option for playtime and bedtime - definitely spill-proof. My only qualm is that not much water comes out with each sip so my son doesn't get quite as hydrated as he does with other straw-type toddler cups. These are great. Sort of like the classic Tupperware cups. Good quality. They do leak sometimes but theyâ€™re still better than a regular cup and for everyday use theyâ€™re good enough. These are amazing!! Took a bit of time for my son to understand how to use it - used it without the valve for a few days (obviously not leakproof during that time) so heâ€™d understand the need to tip it back (had been using straw cups before these). I added the valve back and he can use them and NO spills!!! We had tried other straw cups (messy vacuum suction all over the place), 360 cups (son didnâ€™t get it) and now this one. We are in love! I've been using these cups for about 2 months and love them! They are leak proof with the valve on the lid, but I use it with no valve for the older kids. It's also a perfect size for travelling. No issues either with putting it in the dishwasher! A mommy must have!